The IDF has launched a volley of anti-aircraft missiles into clear skies, after Israel’s Iron Dome defense system activated during a Hamas military drill in Gaza, after it confused machine gun fire with incoming projectiles. 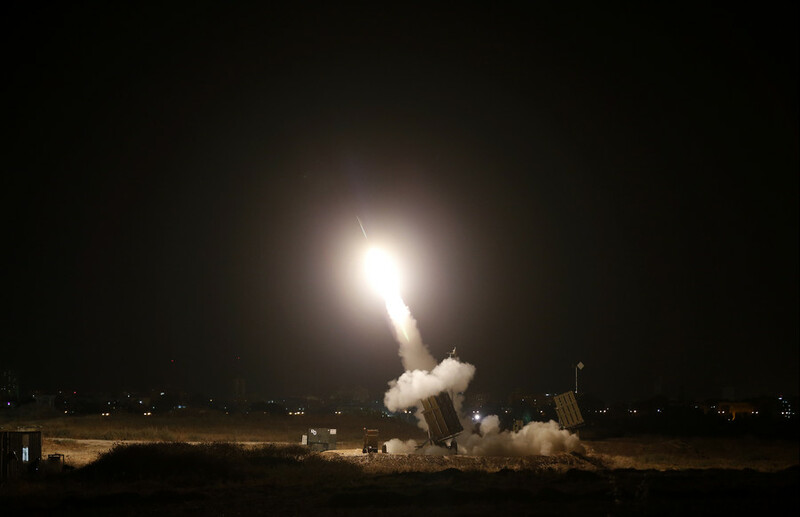 Late-night sirens across several Israeli communities on Sunday prompted the Israeli Defense Forces (IDF) to activate the country’s Iron Dome anti-missile shield. 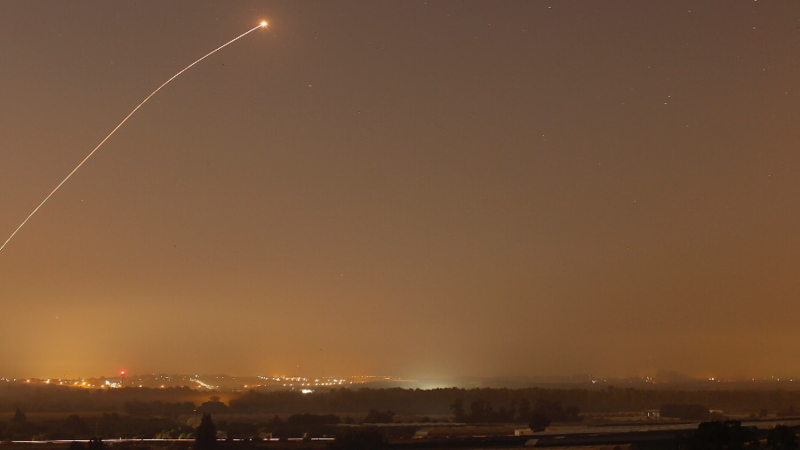 While many ran for cover in the cities of Sderot and Ashkelon, some residents of the Southern District of Israel instead recorded the fireworks display, as the Iron Dome fired about ten Tamir missiles, valued at around $50,000 each, against imaginary targets in the night sky. The sudden explosive spectacle was triggered by a live fire military exercise being held by Gaza’s Hamas on Sunday, the IDF soon realized. 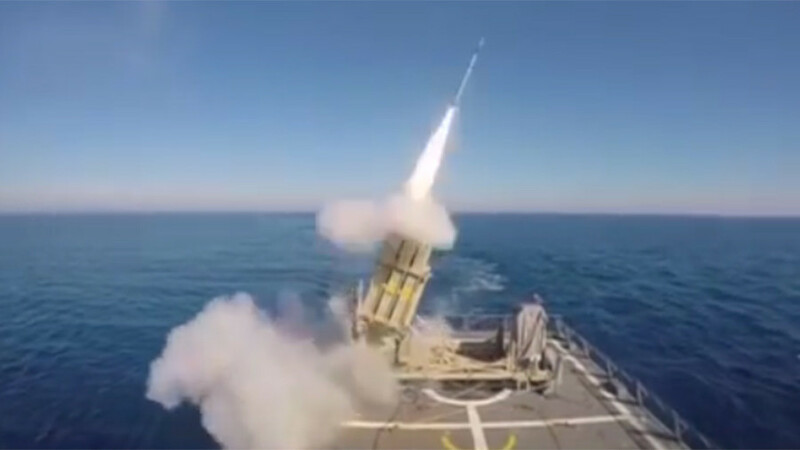 While detonating bombs and firing machine guns during the drill, Hamas forces also reportedly launched a couple of missiles, but in the opposite direction of Israel, towards the Mediterranean Sea. While the Israeli military is looking into the circumstances behind the Iron Dome system’s premature response, Abu Ubaida, spokesman of Hamas’ armed wing, firmly stated that no rockets were fired towards Israel. Furthermore, despite the fact that Hamas had warned Israeli residents ahead of the drill, telling them that the exercise would be “defensive,” Israel retaliated against “unusual machine gun fire towards Israel” by targeting two observation posts in the northern Gaza Strip. 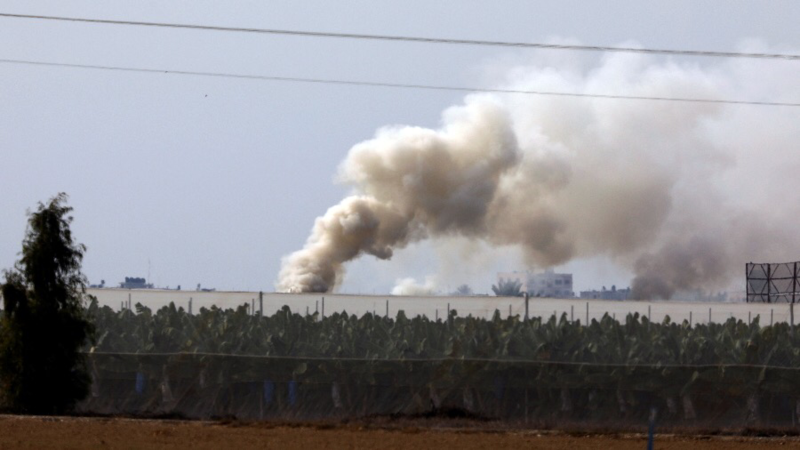 Israel “takes seriously all types of fire aimed at Israeli territory,” the IDF said, reiterating Israel’s long-standing position that Hamas bears responsibility “for any terror emanating from the Gaza Strip”. 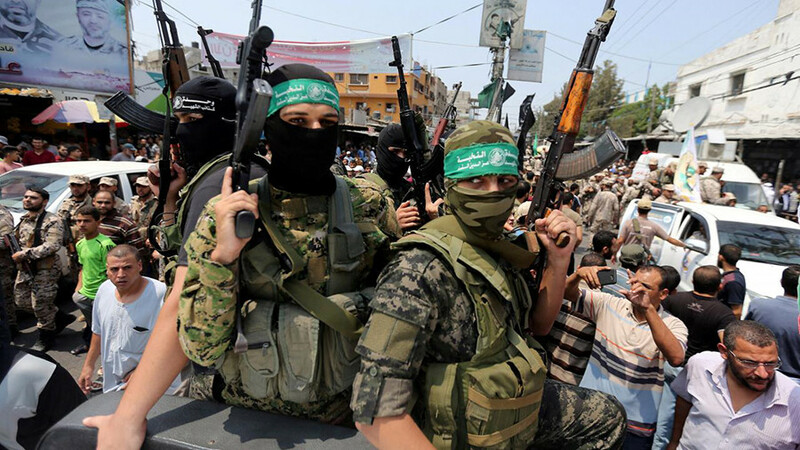 Hamas lashed out against the Israeli response, claiming that Tel Aviv is aggravating tensions in the already unstable enclave. “The enemy (Israel) bears responsibility for any escalation and we will not stand handcuffed against any aggression,” Abu Ubaida was quoted as saying by Reuters. Sunday’s incident comes amid rising tensions across the occupied Palestinian territories, which reached an unprecedented level following Donald Trump's recognition of Jerusalem as Israeli capital back in December. 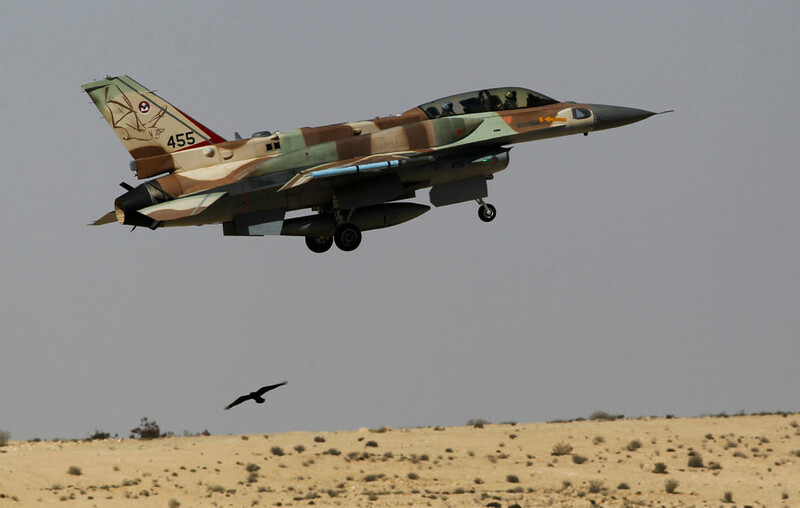 It also follows Saturday night’s Israeli Air Force raid against a Hamas compound in Gaza, in retaliation against a border breach and an arson attack against an IDF engineering vehicle.